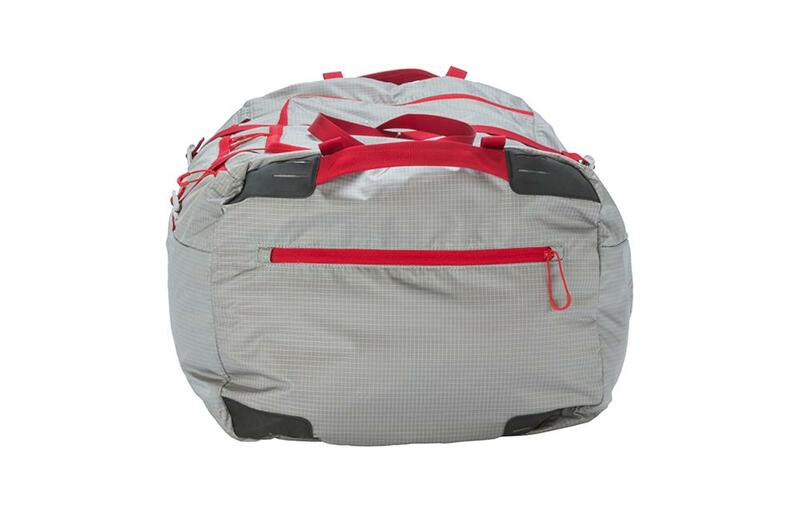 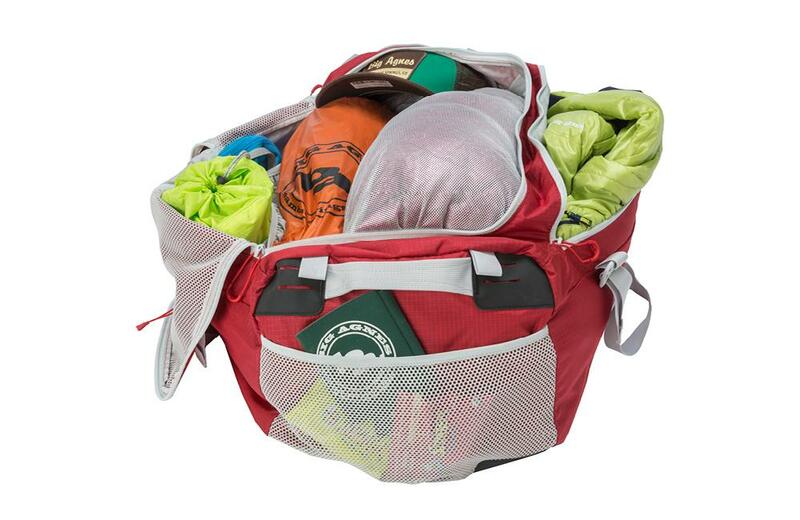 The Road Tripper is a lightweight travel or car camping duffel bag made for keeping all your gear organized in one durable, easy to access carry-all. 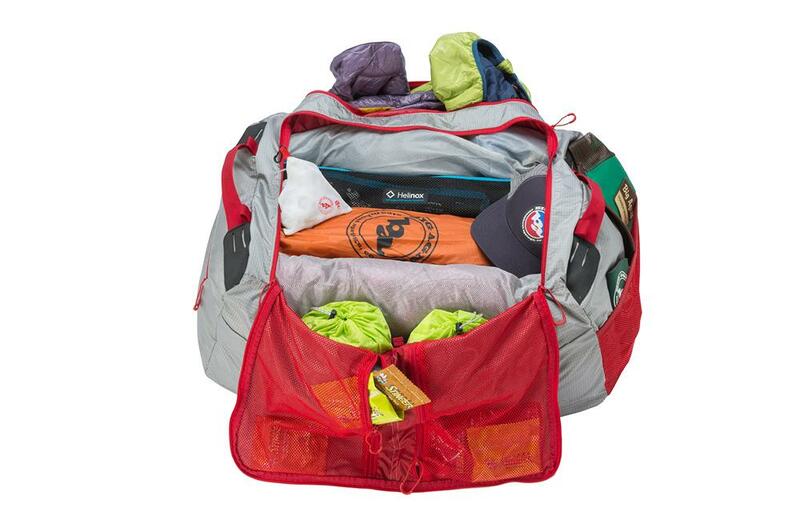 A large opening with a top-loading zipper makes packing awkward shaped gear easy and finding your headlamp at the bottom, quick. 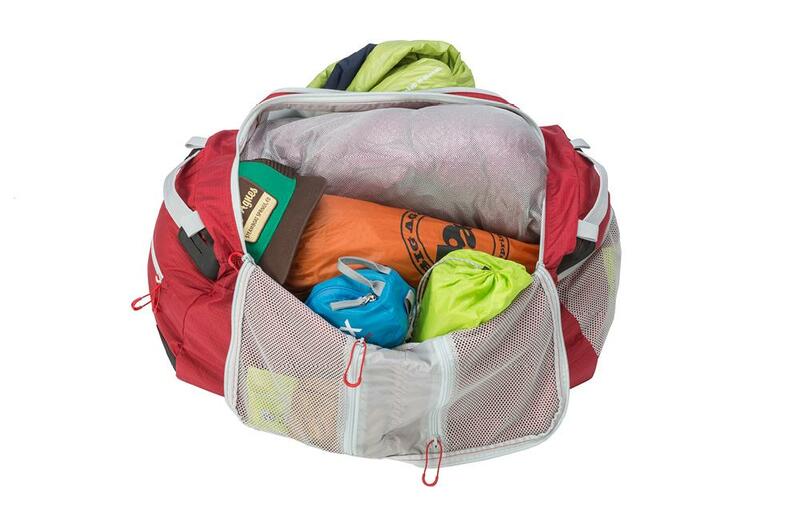 Compartments and pockets help to keep you organized. 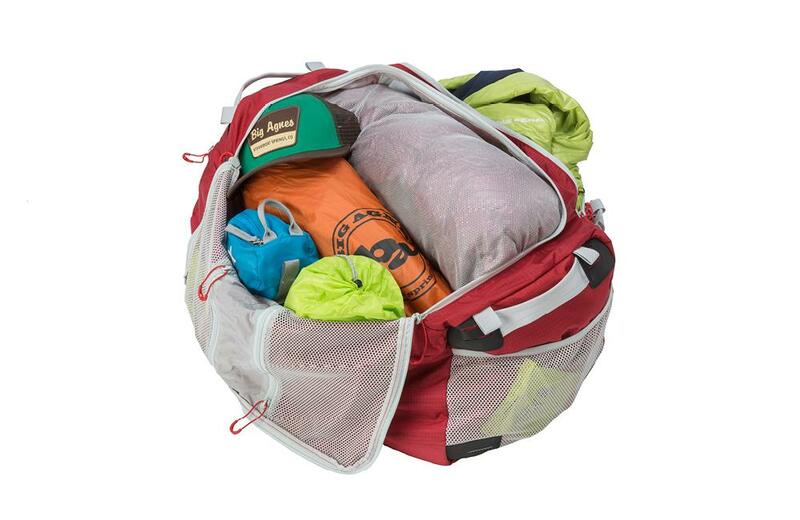 The Road Tripper is made with a high tenacity fabric and goes everywhere your gear goes. 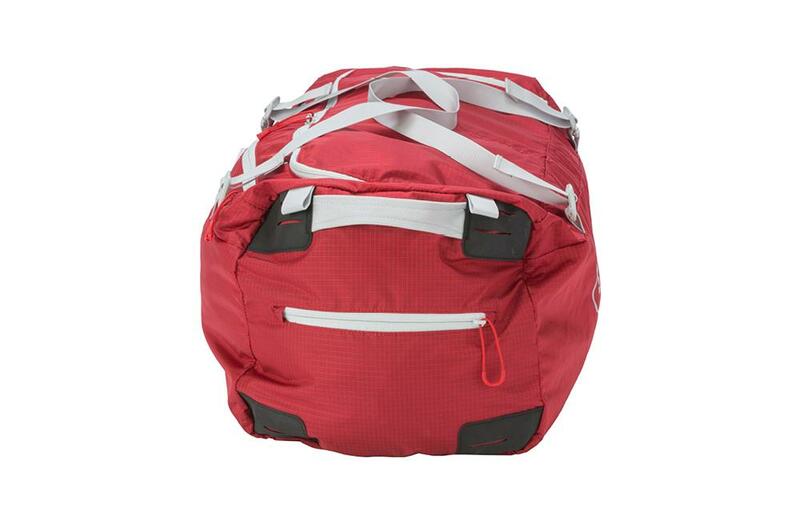 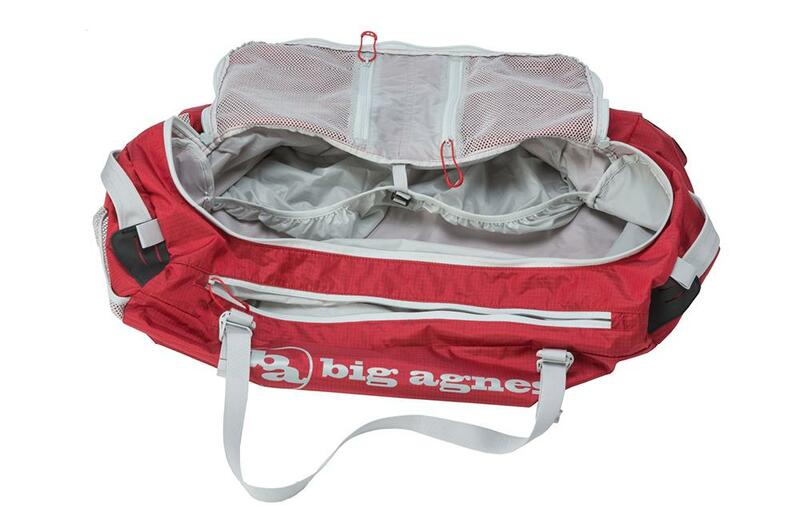 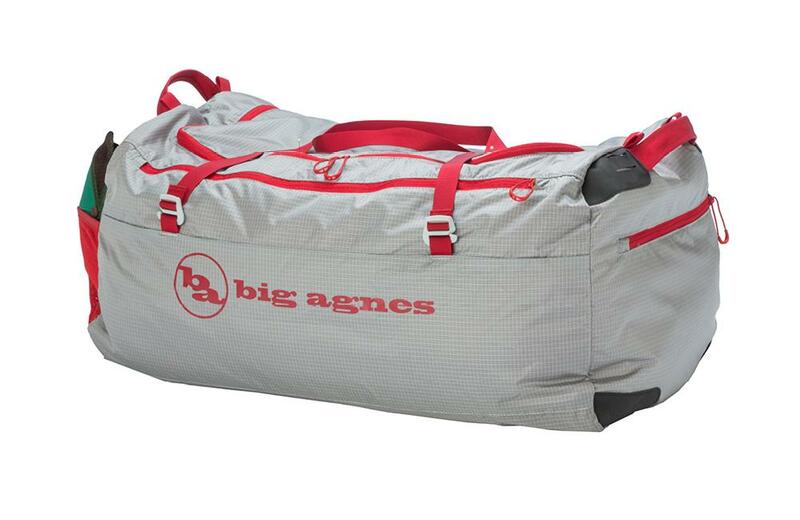 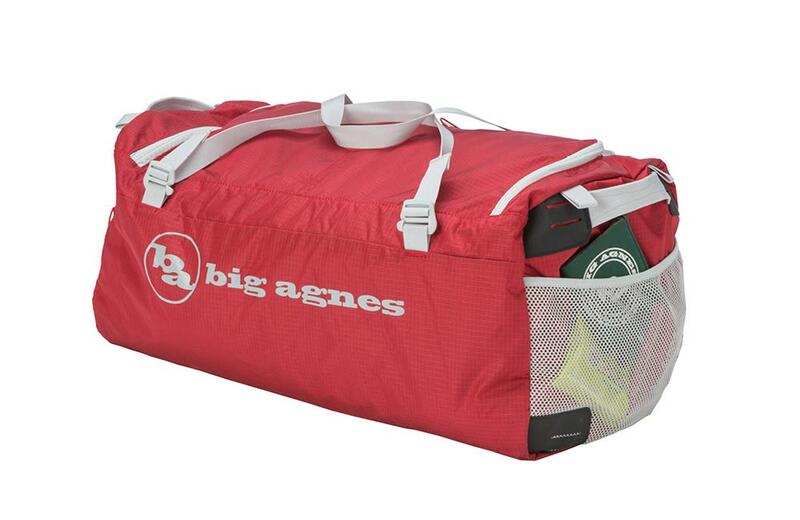 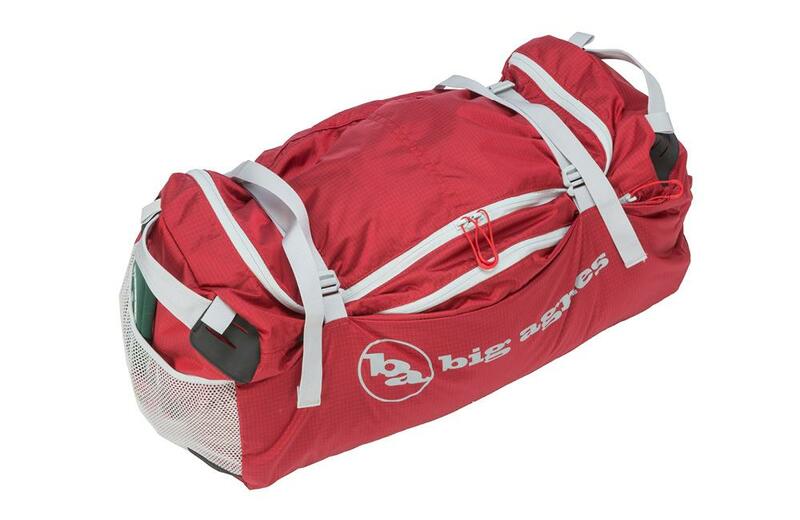 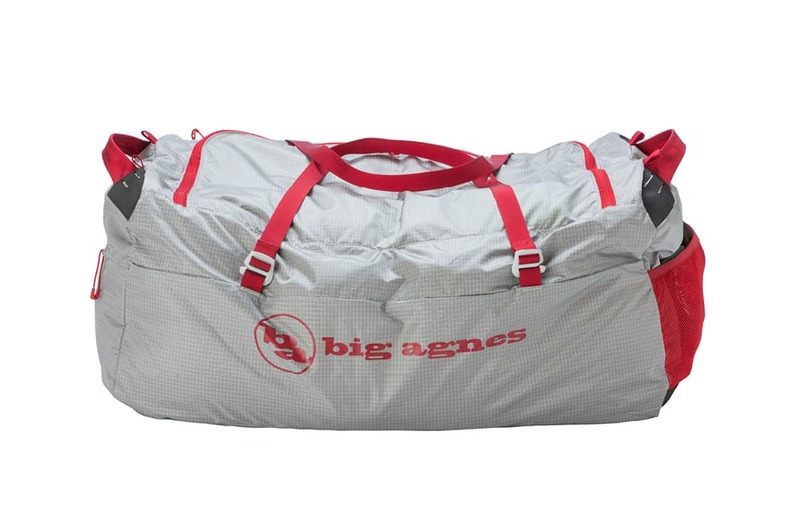 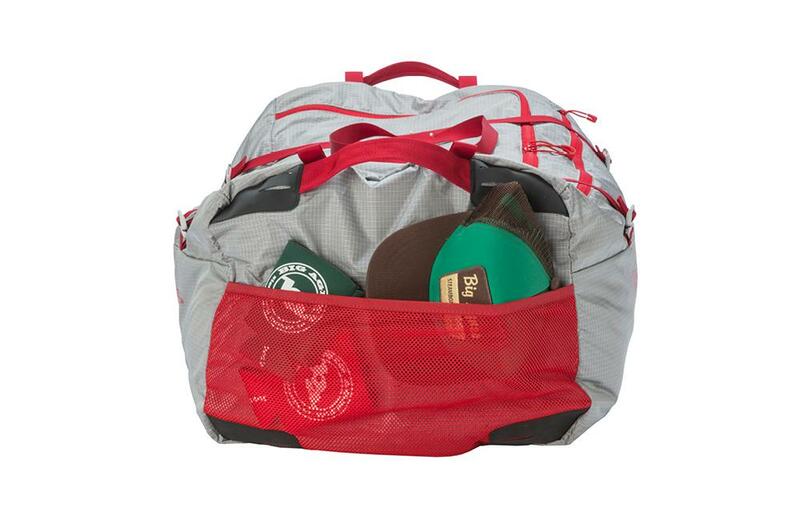 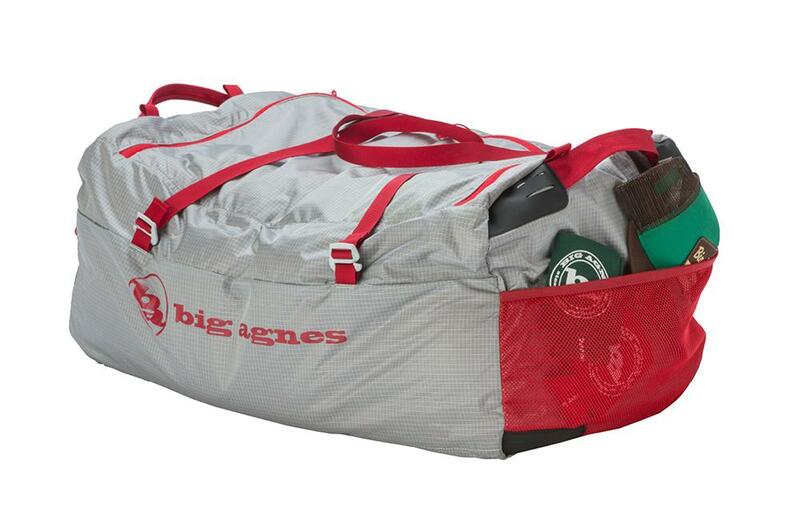 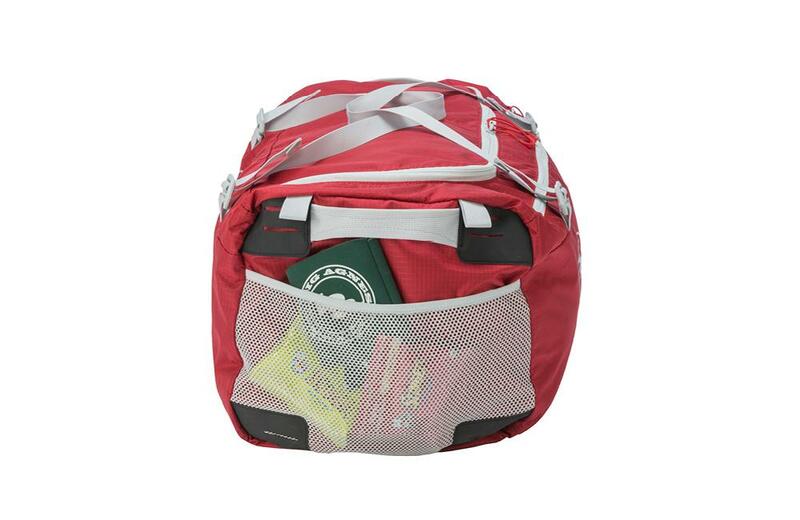 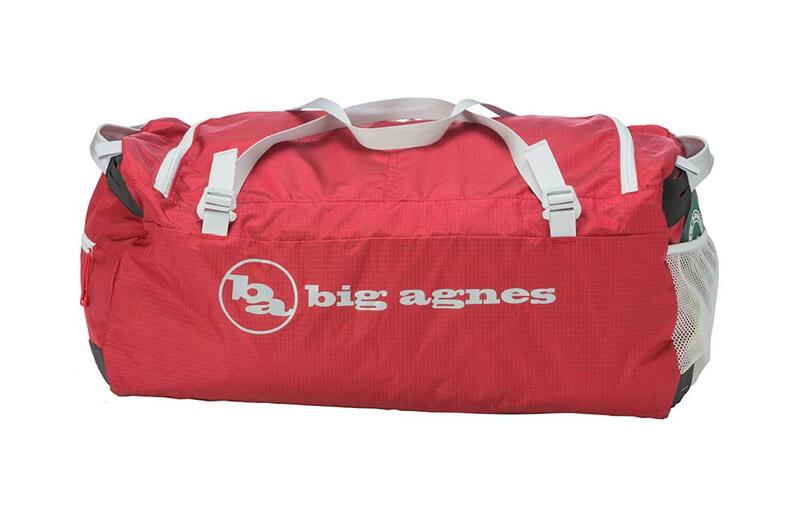 45L available in RED only, 90L available in GRAY only.